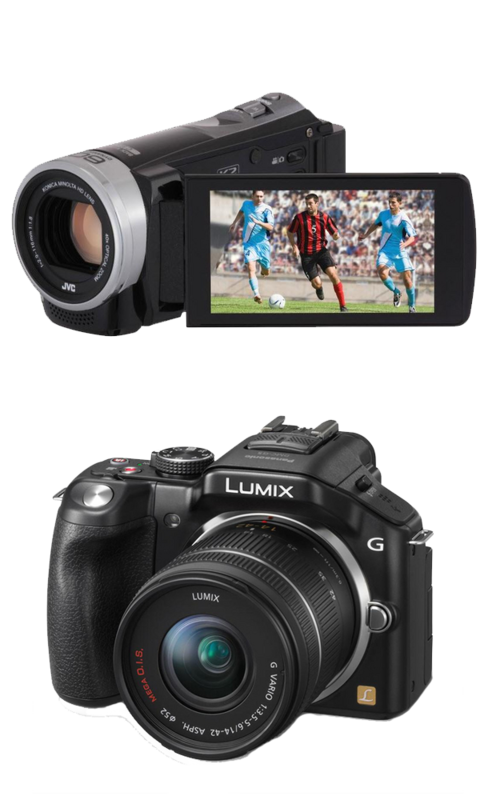 We want you to enjoy using your new camera or camcorder for years to come. Your manufacturer’s product guarantee provides cover for mechanical and electrical breakdown but will be limited to a year and may not cover parts or breakdown through mishap. One of the best ways of protecting your camera or camcorder now and in the future is with a Repair & Support Plan; providing peace of mind should the worst ever happen. Alternatively, if your camera or camcorder costs less than £150 you can purchase Instant Replacement. To find out more click here . Will you take your camera out and about and abroad often? Do you agree the cost to fix or replace a camera is expensive? Will you be using your camera in all kinds of environments? If required, would you want an expert engineer to fix your camera? If your answer is yes to any of the above, don't leave things to chance. A Repair & Support Plan will give you the assurance you need should anything go wrong. Whether it’s frozen or a faulty zoom, if your camera or camcorder breaks, we’ll fix it. We don’t expect you to wrap your camera or camcorder in cotton wool. If your product suffers a mishap, we’ll fix it. If your camera or camcorder breaks down whilst you’re abroad, don’t worry we can help. You can purchase a Repair & Support Plan over 2 years or you can pay monthly by direct debit from as little as £1.99 a month. There's no fixed term and you can cancel the agreement anytime you like.